The Othello School Board of Directors will be holding their regularly scheduled board meeting on Monday, April 22nd at 7:00 PM. The board meeting will be held in the OSD boardroom, located at 1025 S. 1st. Ave., and is open to the public. For more information on board meetings, please contact Thalia Lemus at 509-488-2659 ext. 1003. At Othello High School, the Career Showcase provides meaningful connections for high school students, while also building a powerful list of committed community partners who have agreed to be called upon by Othello teachers at all grade levels. Click on the link above to read full article. 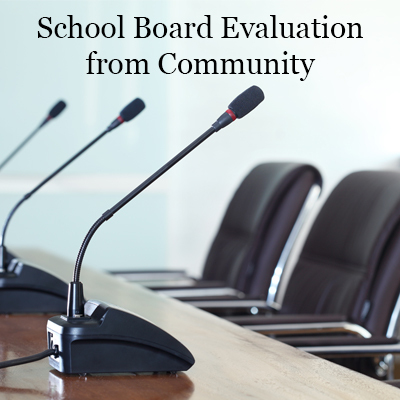 The Othello School Board of Directors are asking you for your input. Please click here to read more and to start the survey! A seed planted in our mind, and sown into the deepest recesses of our hearts; the belief that we can achieve any goal; that we can conquer any obstacle placed before us. At OSD we have a Vision! 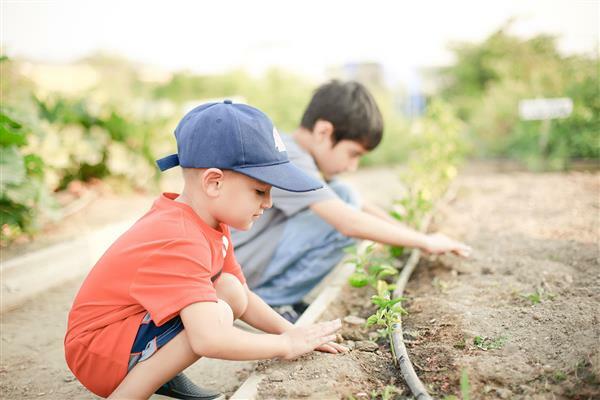 We create and cultivate a safe environment of respect and rapport, where instruction is intentional, engaging, challenging, and accessible for all students. We aim to prepare all students to be globally competent and competitive. Excellence is our goal…Failure is not an option! We seek to unlock and unleash the hidden potential within all of our students. Our goal is to tap into their hidden talents and inspire them in such a way that they are prepared for their future. Our teachers will be their mentors and their guide and will allow our students to explore the passions that lie within them. We will use every technology and tool necessary so that our students can become scholars and innovators. We hire the best! We develop our team to be the best, so that our students can go on to be their best! Our teachers and staff are the key architects in moving our students to a brighter future. They sculpt our children to become students, students become scholars, scholars become entrepreneurs; networking and creating meaningful partnerships toward their success. Scholar by scholar, teacher by teacher, staff by staff, school by school; our standards do not remain the same, they advance! We believe in exceeding expectations, and that exceeding expectations will lead to greater success! Our focus on goal achievement will be like a laser; firmly fixed on the vision that lies ahead; never backing down from the obstacles that will confront us, but instead digging in and leaning in with grit, resilience, and determination! And when we do, our students will be ready to compete with anyone across the globe! Through academics, athletics, music, arts, and world language, we will be innovative in our approach where creativity, critical thinking, curiosity, communication and collaboration are the norm within our learning environment. We Dare to Be Big!